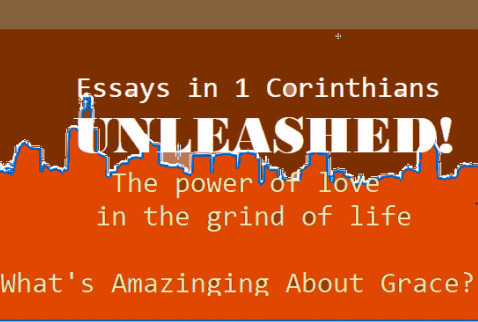 Essays in 1 Corinthians UNLEASHED! 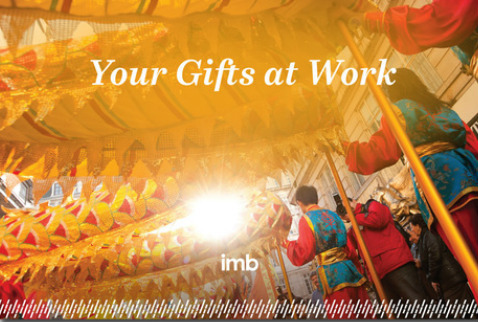 "The man from whom the demons had gone begged that he might be with Him, but Jesus sent him away, saying, "Return to your home, and declare how much God has done for you." And he went away, proclaiming throughout the city how much Jesus had done for him." "In your hearts revere Christ as Lord. Always be prepared to give an answer to everyone who asks you to give the reason for the hope that you have." "...Make every effort to add to your faith goodness; and to goodness, knowledge; and to knowledge, self-control; and to self-control, perseverance; and to perseverance, godliness; and to godliness, mutual affection; and to mutual affection, love. For if you possess these qualities in increasing measure, they will keep you from bing ineffective and unproductive in you knowledge of our Lord Jesus Christ." "Do nothing out of selfish ambition or vain conceit. 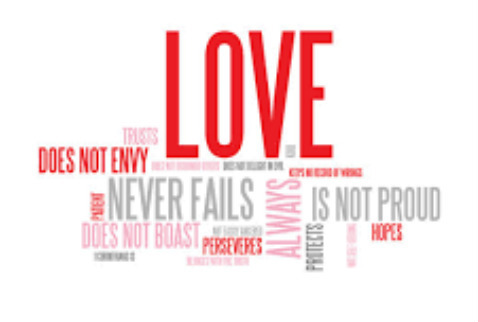 Rather, in humility value others above yourselves, not looking to your own interests but each of you to the interests of the others..."
"But the fruit of the Spirit is love, joy, peace, forbearance, kindness, goodness, faithfulness, gentleness, and self-control. Against such things there is no law. Those who belong to Christ Jesus have crucified the flesh with its passions and desires." "Therefore, since we have these promises, dear friends, let us purify ourselves from everything that contaminates body and spirit, perfecting holiness out of reverence for God." "If God is for us, who is against us? . . . Who will separate us from the love of Christ? Will hardship, or distress, or persecution, or famine, or nakedness, or peril, or sword? As it is written, 'For your sake we are being killed all day long; we are accounted as sheep to be slaughtered.' No, in all these things we are more than conquerors through him who loved us. For I am convinced that neither death nor life, nor angels, nor rulers, nor things present, nor things to come, nor power, nor heights, nor depth, nor anything else in all creation, will be able to separate us from the love of God in Christ Jesus our Lord." "Beloved, let us love one another, because love is from God: everyone who loves is born of God and knows God. Whoever does not love does not know God, for God is love. God's love was revealed among us in this way: God sent His only Son into the world so that we might live through Him. In this is love, not that we loved God but that He loved us and sent His Son to be the atoning sacrifice for our sins. Beloved, since God loved us so much we also ought to love one another. No one has seen God; if we love one another, God lives in us and His love is PERFECTED in us." "When I was a child, I spoke like a child, I thought like a child, I reasoned like a child; when I became an adult, I put an end to childish ways. For now we see in a mirror, dimly, but then we will see face to face. Now I know only in part; then I will know fully, even as I have been known. And now faith, hope and love abide, these three; and the GREATEST of these is love." "But whenever anyone turns to the Lord, the veil is taken away. Now the Lord is the Spirit, and where the Spirit of the Lord is, there is freedom. And we, who with unveiled faces all reflect the Lord's glory, are being transformed into his likeness with ever-increasing glory, which comes from the Lord, who is the Spirit." "And above all these put on love, which binds everything together in perfect harmony. Let the peace of Christ rule in your hearts, to which indeed you were called in one body. Be thankful. 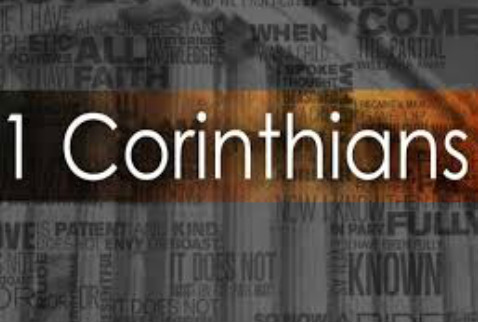 Let the word of Christ dwell in you richly, teaching and admonishing one another in all wisdom, singing psalms and hymns and spiritual songs, with thankfulness in your hearts to God. WHATEVER you do, in word or deed, do everything in the name of the Lord Jesus giving thanks to God the Father through him."